Always and Forever. Always in our hearts. Forever in our memory. We understand what it means to lose a family pet. Our goal is to help you say goodbye in a manner that honors your family’s faithful friend. Through a personalized memorial plan, we will help you cherish and remember the bond that was created and assist you with your decision of either a cremation or a burial. We will help guide you through these options to create a special and personalized tribute in the memorial to your faithful friend. We can work directly with your veterinarian’s office to handle your pet’s cremation or burial. With just one phone call, arrangements can be made with your veterinarian to take your pet into our care. When you know the time is near, advance planning can help alleviate some of the stress at that difficult time. All arrangements can be made before you need our service. 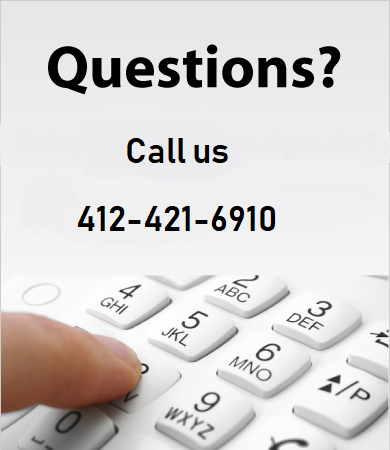 When the time arrives, only one call to Pet Memorial Pittsburgh and your family friend will be taken care of. Pet Memorial Pitsburgh provides emergency removal of your faithful friend from your veterinarian’s office or your home. There is no mileage charge for this service. All pets receive a private cremation. 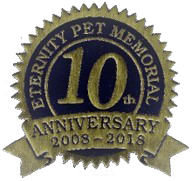 We are proud to offer many specialized products that will help you remember your pet, a very loving member of your family.